Beignets are a staple in New Orleans and are favored among visitors and locals alike. 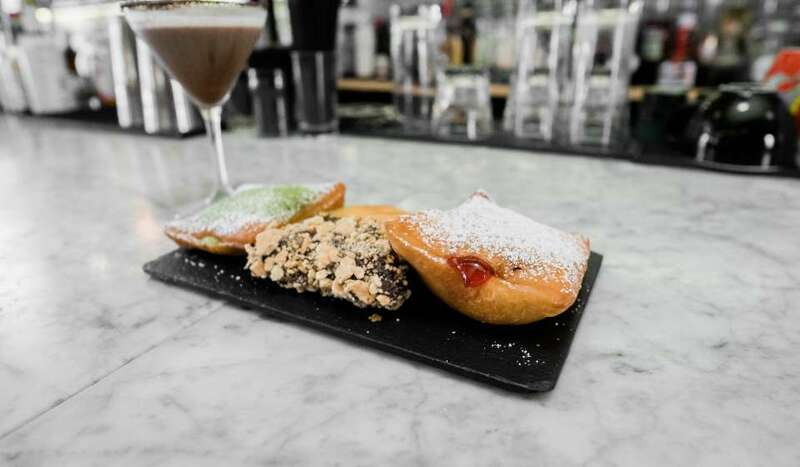 Famously known as a French doughnut without a hole and sprinkled with powdered sugar, chefs across the city have added their own twist to the popular treat. 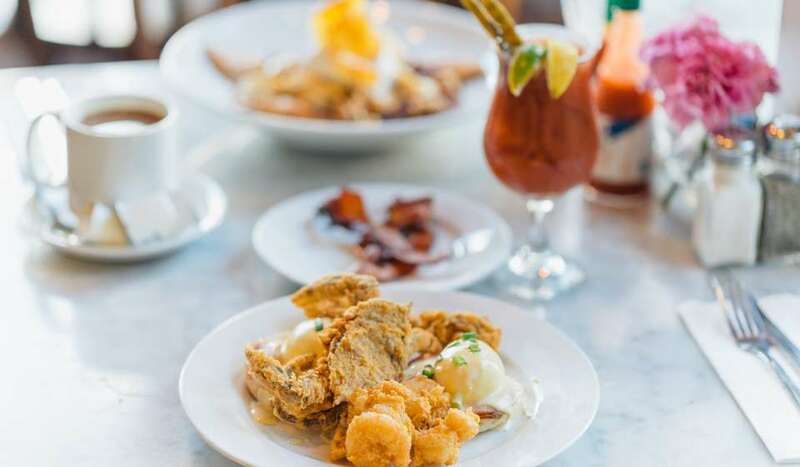 From sweet to savory, here is a list of restaurants serving the best and the most unique beignets. For more options, check out the Beignet Festival every October! 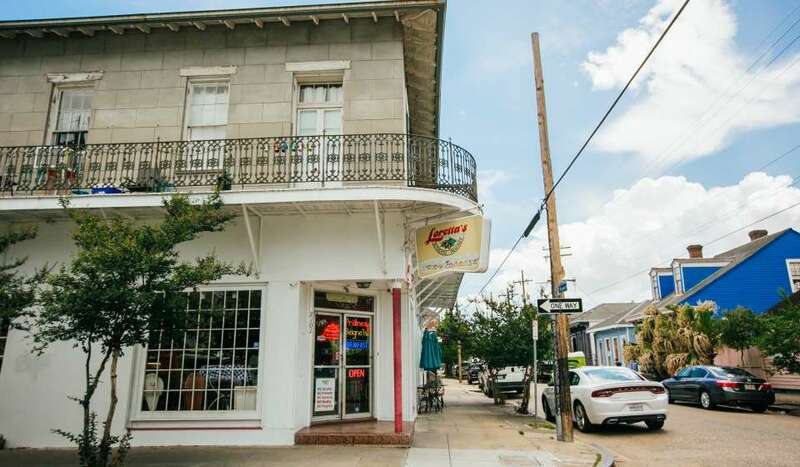 Home of the original New Orleans beignet, they have been serving customers since 1862. This French Quarter establishment serves traditional beignets 24 hours a day, seven days a week (except for Christmas Day). 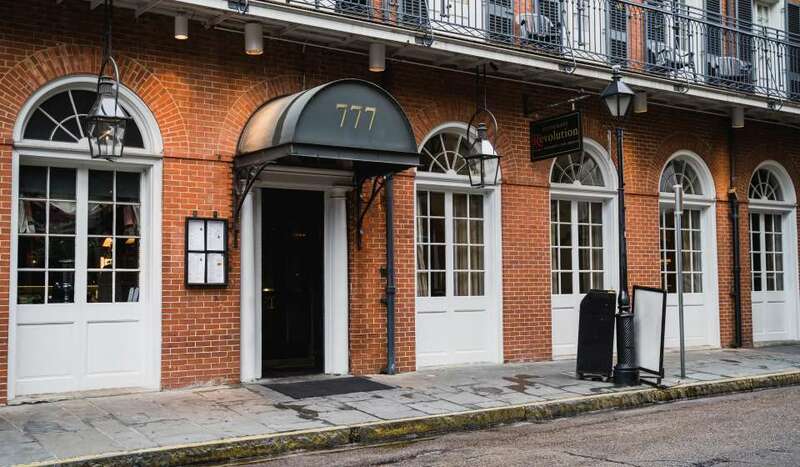 With multiple locations throughout the French Quarter, you are likely to stumble upon one of their popular establishments. 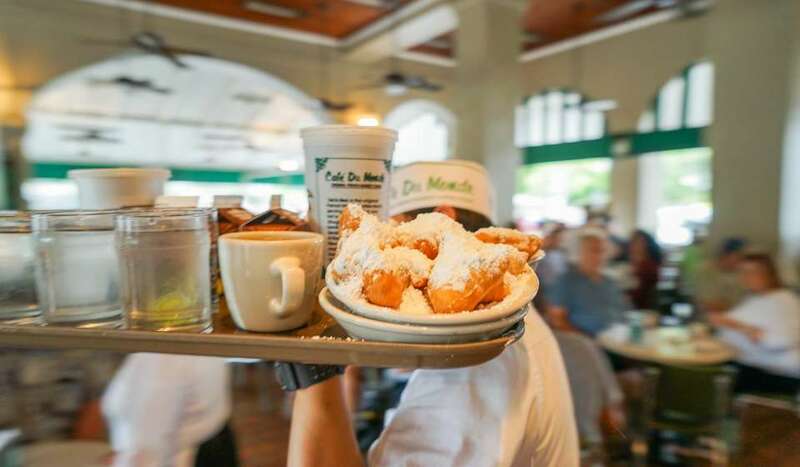 Traditional beignets are served beginning at 7 a.m. (or 8 a.m. depending on the location) and ending between 10 p.m. and midnight. 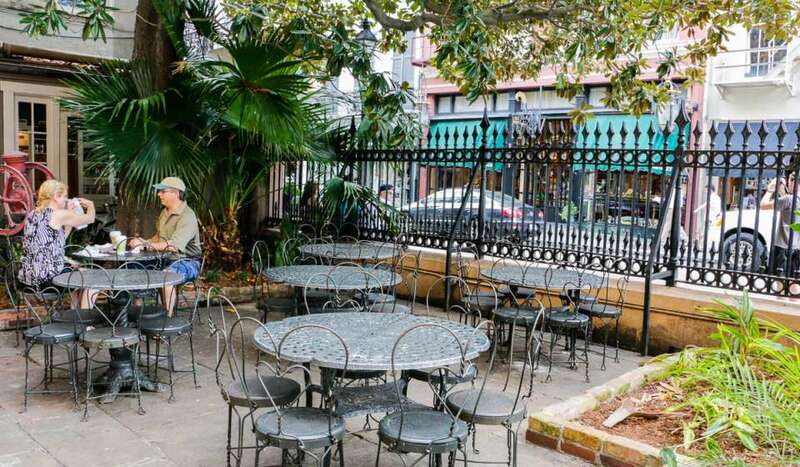 Located in City Park, Morning Call has been serving traditional beignets and cafe au lait since 1870. 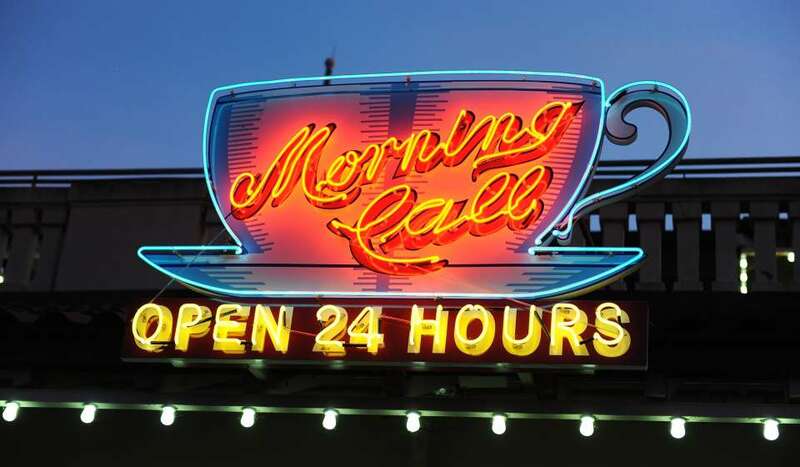 Open 24 hours, 7 days a week, Morning Call is a great option for a late-night or afternoon snack outside the French Quarter. 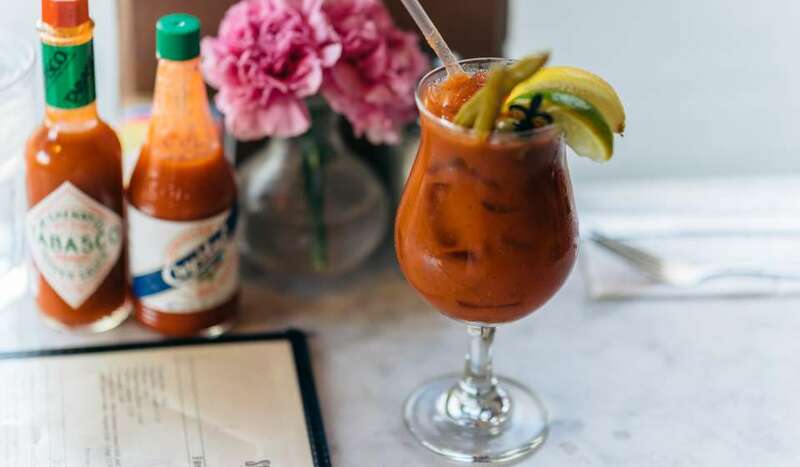 Open daily for breakfast and lunch, LUCA Eats is a local Uptown favorite. 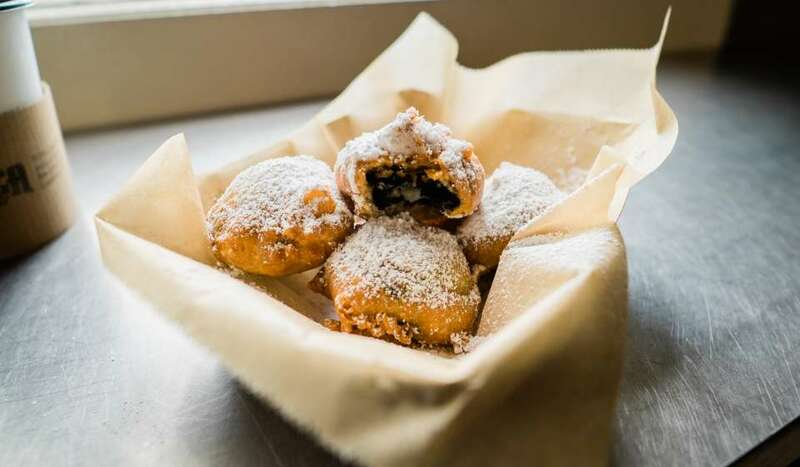 Switching up the traditional pastry, they serve Oreo Beignets for dessert. 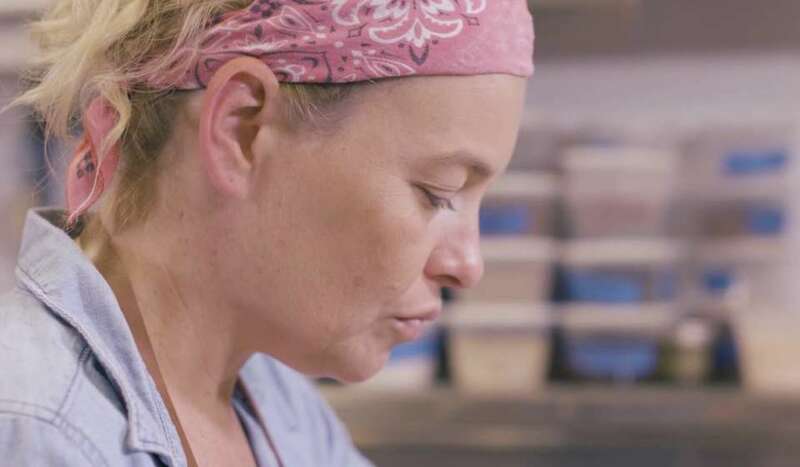 This James Beard Award-winning establishment is known for their blue crab beignets. 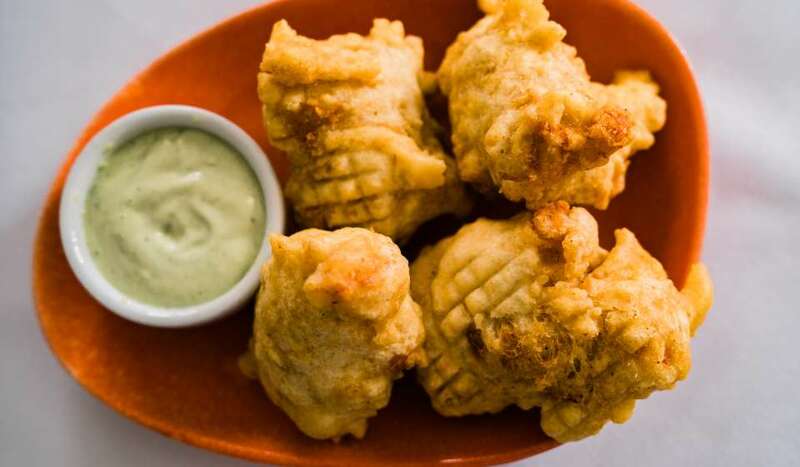 Dip them in malt vinegar aioli for the perfect appetizer in this Uptown neighborhood gem. 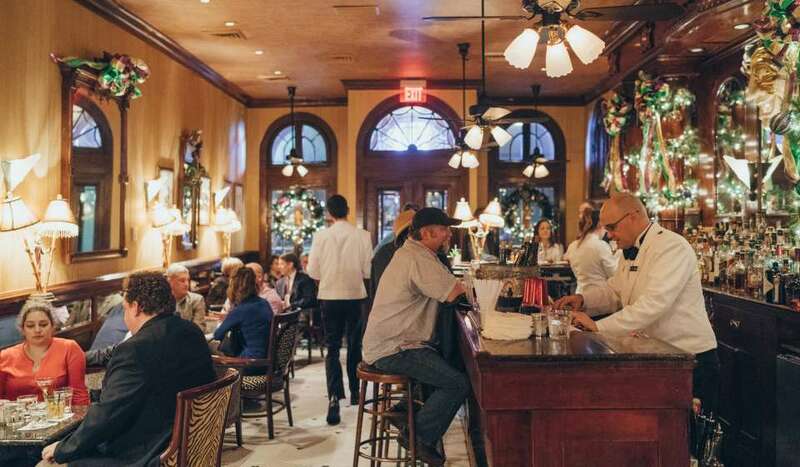 For dinner, Trinity Restaurant offers crawfish and fontina beignets as a side item. 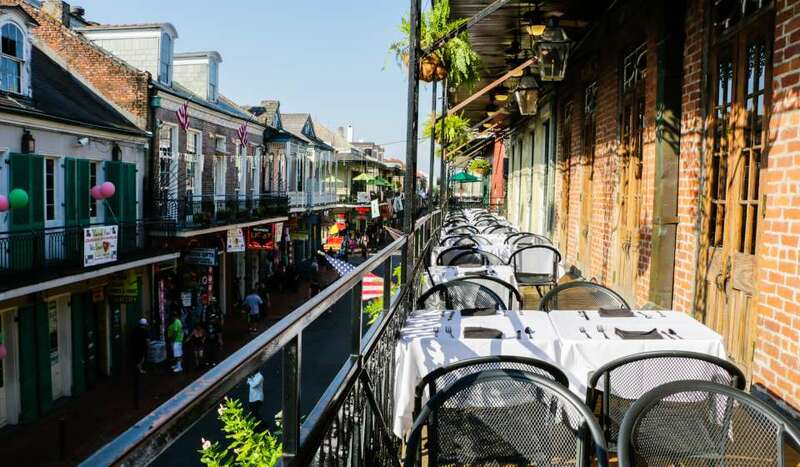 The savory specialty can be found in the French Quarter just steps from the French Market. 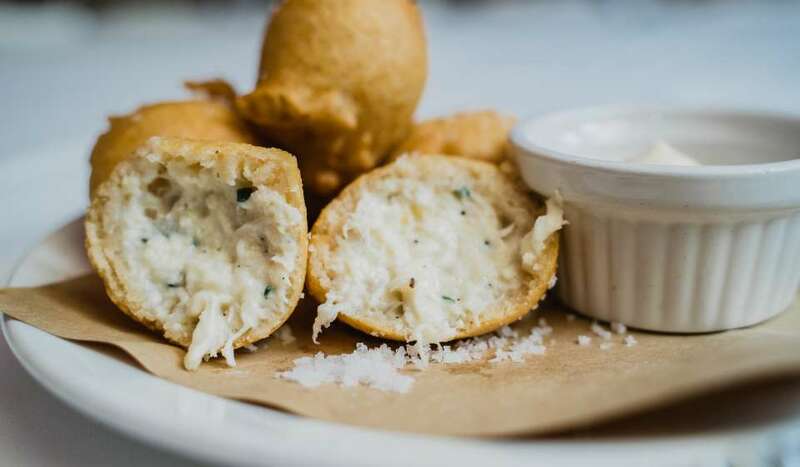 Beer-battered crab beignets are a popular appetizer from award-winning chefs John Folse rand Rick Tramonto. Dip them in four different remoulades to find the perfect taste for your palate. 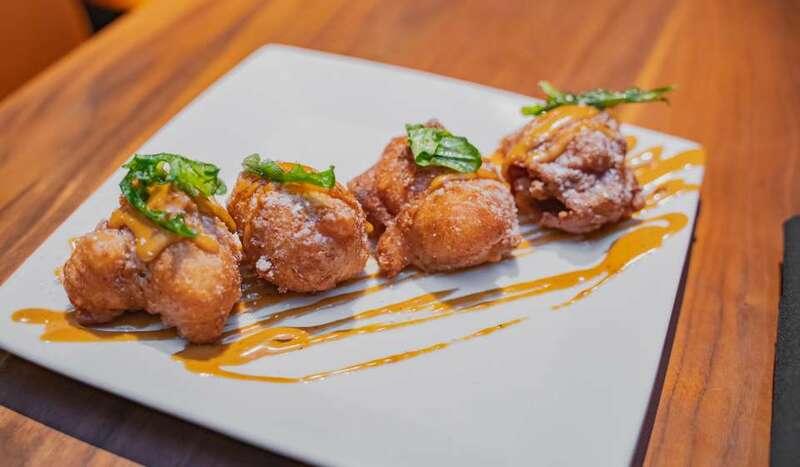 Shaking things up, SoBou’s BBQ shrimp beignets combines two favorite New Orleans dishes. Filled with New Orleans style bbq sauce, the savory dish is very unique and delicious. On the dinner menu, you can find boudin and crawfish stuffed beignets filled with pepper jelly, hot mustard, greens and sweet pickles. 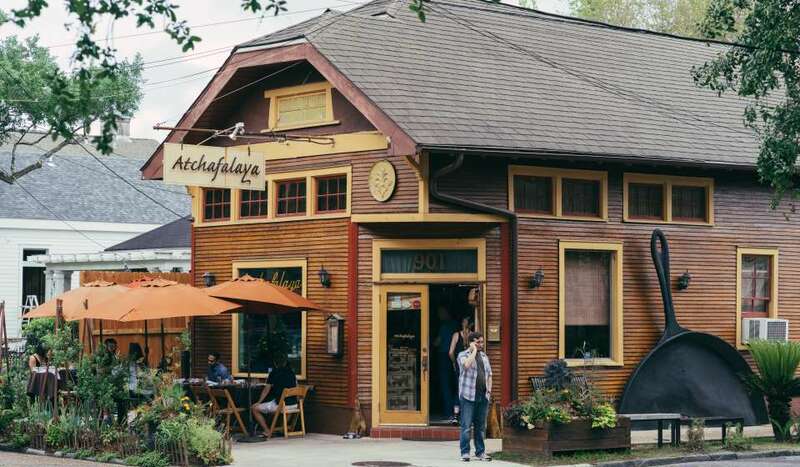 This neighborhood establishment and spicy dish is the epitome of southern flare. With a seasonal menu constantly switching things up, their savory beignets are a must try if offered in that week’s selection. Check out the video above to see what they are all about and how to make them for yourself at home. While they may be known for their pralines, Loretta’s is the beignet enthusiast’s dream offering various versions of the pastry. With traditional beignets, praline beignets, crab beignets and even a beignet burger, the variety of flavors makes it hard to choose! From traditional beignets to seasonal “fancy” beignets, the Vintage knows how to whip up a good pastry. If wanting a sample, they also offer beignet bites and flights.